The story of Mammarancia began in the second half of the 20th century, on the slopes of Mt. Etna, among the citrus groves of Francofonte. 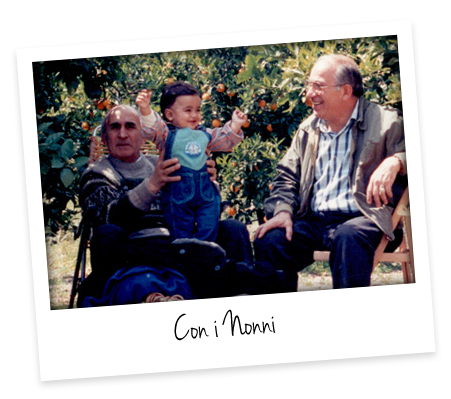 Its origins are inextricably linked to grandfather Carlo, who spent his life looking after his trees as if they were his children. 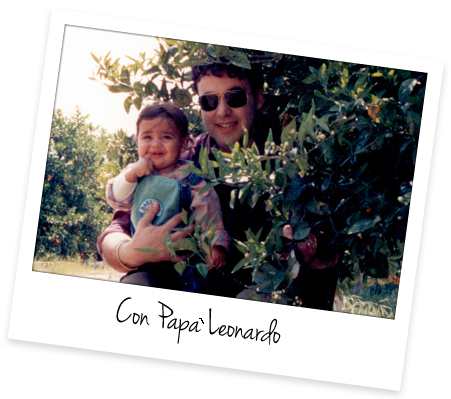 Mammarancia was born from his tenacity and love for the cultivation of oranges: a young start-up, dedicated to quality and professionalism, while maintaining respect for the traditional ways. Bathed in sunlight and sheltered by the volcano, our terraces have produced genuine local products that are now highly popular and in demand all over the world. They grow in well-drained soils in which clumps of earth are mixed with rocks and stones. This mixture releases rain water little by little, creating a perfectly balanced flow of water. These soil characteristics and the climate conditions unique to the area south of Mt. Etna give our oranges their perfectly balance of sweet and sour, a special consistency, and an unmistakable colour. The angle at which the sun’s rays hit the trees is determined by the slope of the terraced citrus groves in the Francofonte region which, together with the local micro-climate, triggers the pigmentation process in the Sicilian blood orange. The brilliant red that is found in the nuances of the orange’s segments is actually a result of the shelter provided by Mt. Etna, which makes the nights cooler here than they typically are in the hot and sunny Sicilian climate. That’s why the true ‘Made in Sicily’ blood orange can only be grown here. It is not just the particularly juicy pulp and the intense flavour that makes our oranges special. There is more than 50 years of experience behind our products, including skills and knowledge handed down from generation to generation. 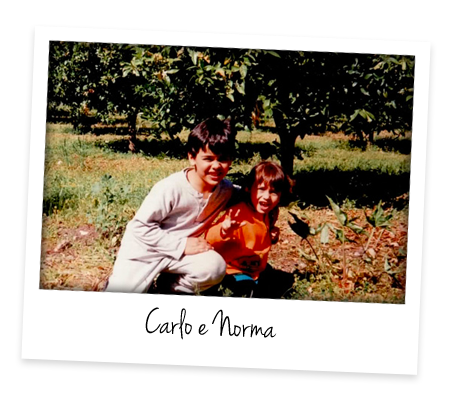 Professionalism and a lot of love are the foundations of the work being done by the entire Mammarancia team, the grandchildren of grandfather Carlo, who now manage the company with the same passion and determination of those who came before them. This is what Mammarancia is: an inseparable pairing of passion and quality, a winning combination that originated, and continues to flourish, in a very special region, Sicily, famous all over the world as the home of unique and exclusive products. Taste our fruit and you will discover a new, pure and truly genuine pleasure. Today, all together, we bring the true Sicilian blood oranges all over Europe. All families guarantee a fresh product. A fresh product tree and not of supermarket. 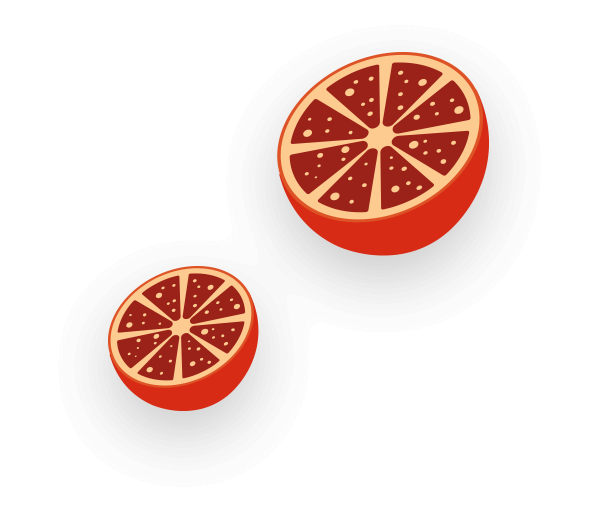 One of the secrets of our blood oranges is the origin. Cultivation, in fact, takes place in fields Francofonte, a small town in the foothills of Mount Etna. Here, in the bright sun-kissed fields and protected by the volcano, there are citrus historical dating back more than 250 years ago. The flavor, texture and color of all the blood oranges Mammarancia you also have to topeculiarity of the terrain of our citrus groves. Our trees grow on clods of earth mixed with rocks and stones, a draining soil who gives rainwater smoothly. The crops take place on terraces , the best way to take full benefits from the hilly terrain. This type of agriculture allows you to create the perfect balance of liquid penetration into the ground. The area of Francofonte with its southern exposure Etna, allows the sun when it rises, to enlighten all citrus groves uniformly. The slope of the terraces, also favors the incidence of the rays on the trees and gives greater thermal excursion ideal for the pigmentation of the fruit. and the flavor perfectly balanced between sour and sweet must, in fact, the Etna volcano that makes the nights colder than the hot, sunny days typical of the Sicilian climate. 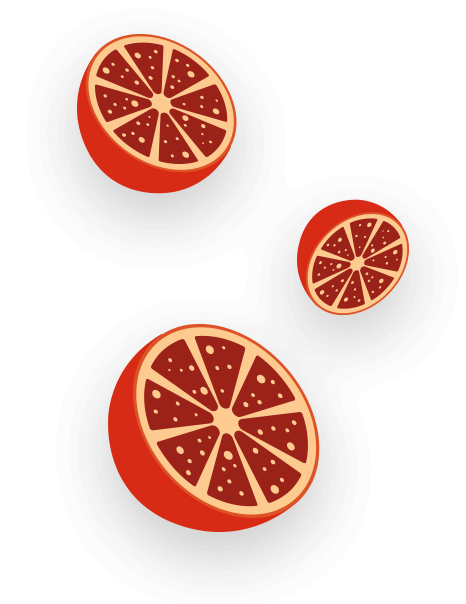 For this, the true Sicilian blood orange, that looks and tastes are unique to this is found only here.